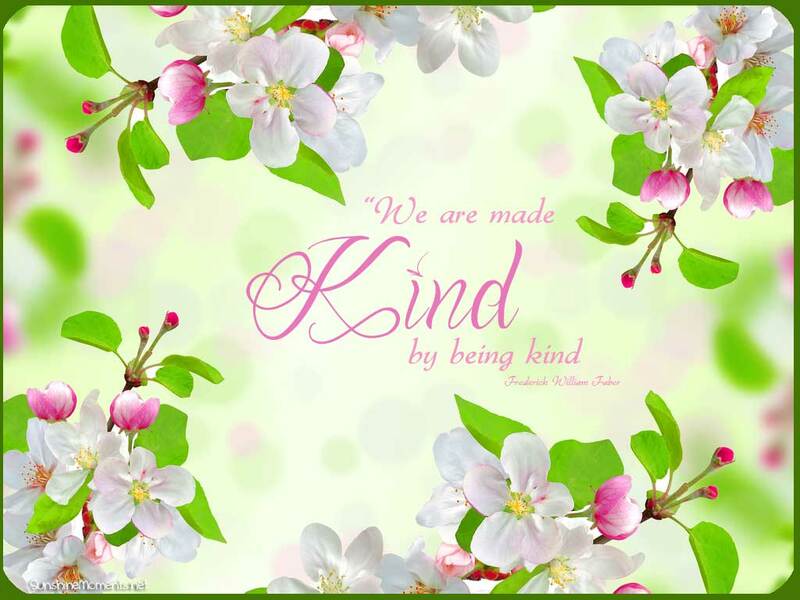 Here is a wonderful blog post by Brad Aronson that fits in with this weeks theme of Kindness. I am only half way through reading it myself and already felt inspired earlier this morning to write a letter! Now I plan to put on my thinking “kindness” cap and see what else I can come up with. I think I will add Brad’s blog to my list of favorites. Very nice. 1. Enjoying a cool glass of water. Really. I don’t appreciate how wonderful it is to have water. 2. Love this week’s theme of Kindness. Pushes my mind in a good direction. 3. The day is still young as I write this – but I am feeling good about what it will bring.